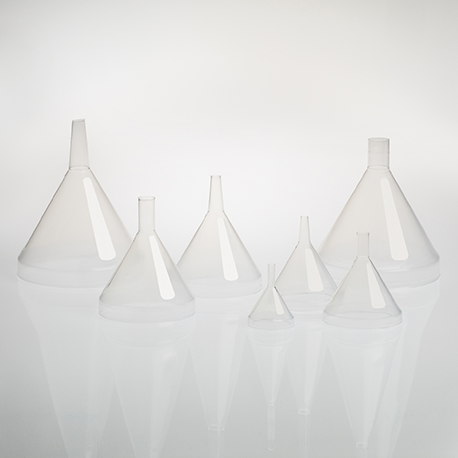 Fluorolab’s PFA Funnels are highly inert and chemically resistant because they are made with Teflon™ PFA fluoroplastic. They are available in multiple sizes ranging from 15mL to 450mL so chances are there is a size that will work for your application. 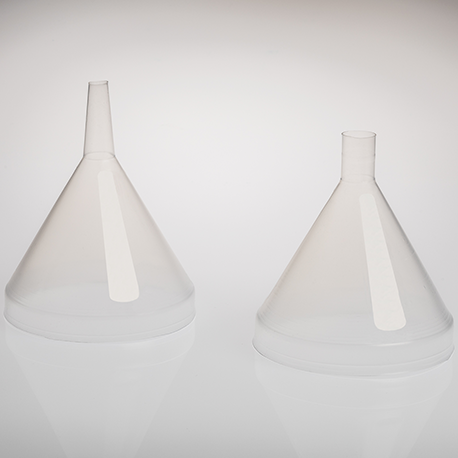 They are available in two unique stem styles. 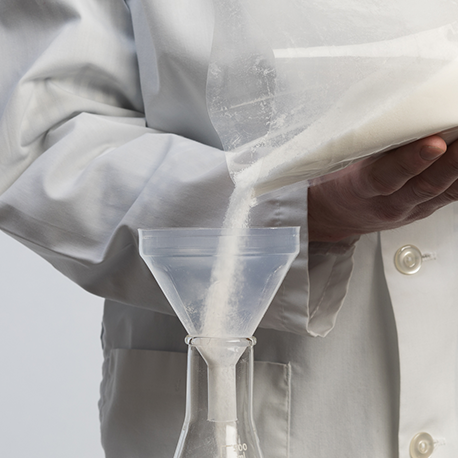 Our powder funnel has a straight stem which is optimized for pouring powders, while our standard funnel has a tapered stem which is optimized for pouring liquids. 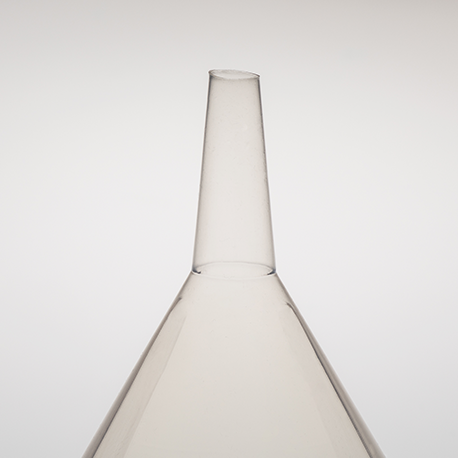 Please note our 15mL micro funnel is only available in the standard stem. 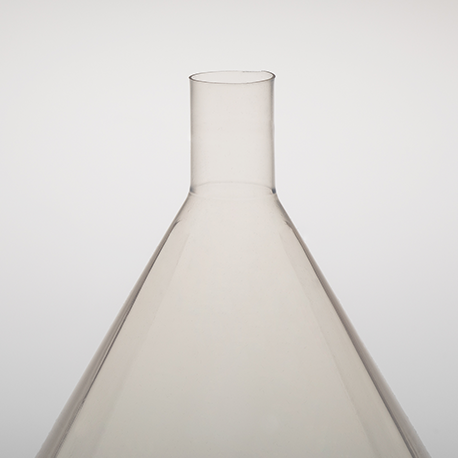 If you have any questions about our funnels please contact us. Teflon™ is a trademark of The Chemours Company FC, LLC used under license by Welch Fluorocarbon, Inc.